I remember as a young girl, and even a teenager, having the phone pretty much attached to my ear all the time. 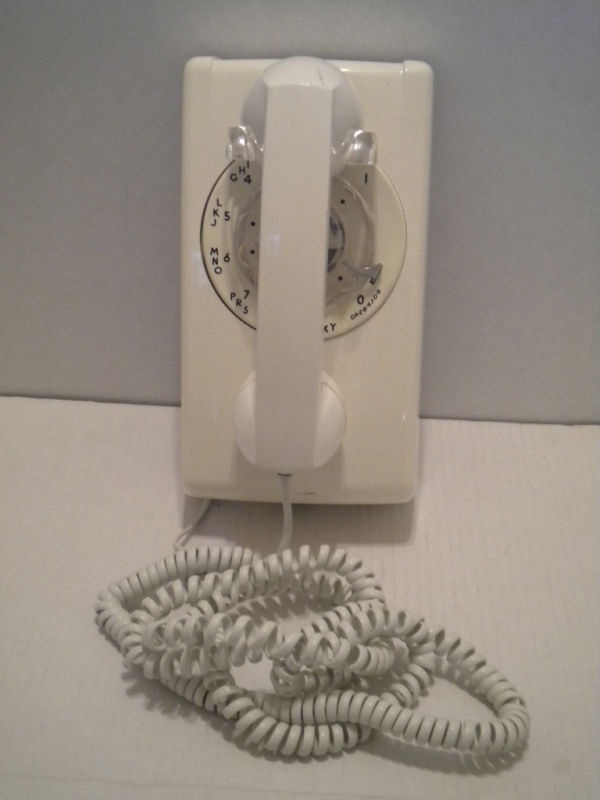 I remember being so excited when we got a cord long enough for me to bring the phone into my room. I remember calling people, and being so frustrated at busy signals. I don’t remember much of what I talked about for all those hours, but I liked it. 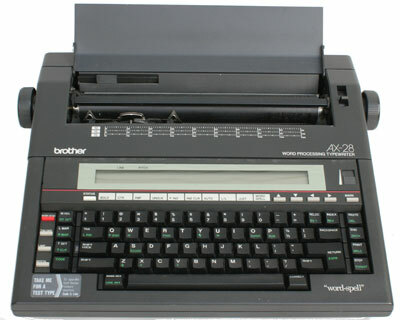 When I went to college, I went with an electronic typewriter with a 4 line display. It was state of the art. In my dorm there were computers in the common area and people were just beginning to really Email. There were no cell phones. We knocked on each other’s doors and spread word through friends when we were getting together. It’s now been 23 years since I graduated from college. I’m coming to understand the generations before me. Perhaps some of the discontent with things changing was a foreboding sense of where it was leading. I don’t go far without a cell phone in hand. 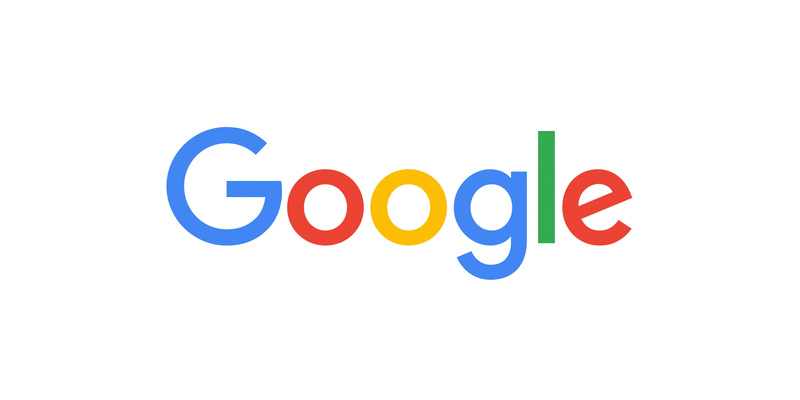 I “google” like it is my full-time job. I’d rather text than call, and I am guilty of putting only the “perfect” images on my social media accounts. I “keep in touch” through photos of friends children. Some of these children are teenagers now. Many of them I have never even met. I wish “Happy Birthday” on Facebook after it reminds me, and rarely send a card. I delude myself into feeling “in touch” when really we’ve lost all track of each other. I’m watching a generation grow that thinks its acceptable to post all kinds of photos of themselves, inevitably trying to look older than they are, in a forum where nothing is truly private at all. I’m not saying we had it all correct by any means. I was guilty as the next of trying to impress “popular” kids, or to fit in. There were mean kids. There were those who isolated. We passed notes. But, we didn’t post our comings and goings for the world to see. I was blissfully unaware of who went where, unless I was there. If we took photos it was the real deal. There were no filters. 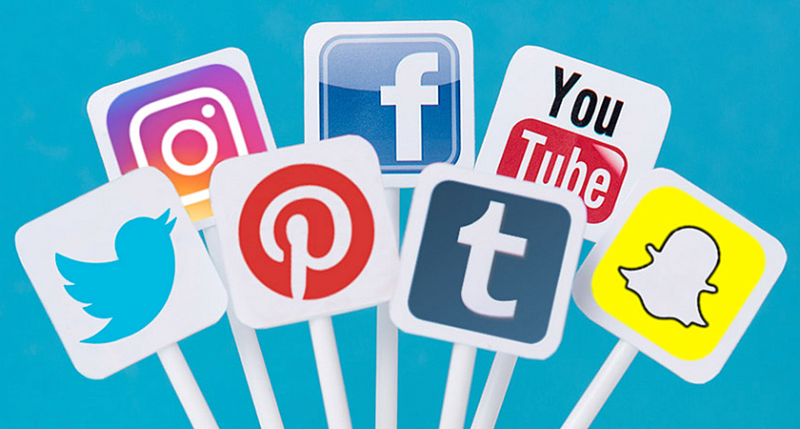 The internet, and the social media craze that has followed is the proverbial “double-edged sword”. Living with, and having a child with, a rare genetic disorder means I have to do most of our research here. Most doctors lack the time, the knowledge, or the desire, to entertain my instincts. I may not be a doctor, but I am an expert on Meghan. I have been able to learn through trusted medical journals and intelligent internet connections, more than I would have ever been able to learn 25 or 30 years ago. Meghan has had medical problems since day 1, and I have had the privilege of advocating for her since then. I have “met” parents through online support groups, and have soaked up their advice like a dry sponge. Parents go out of their way to help other parents, and it is a community like no other. Without the internet I would have been traveling this journey largely alone. There were multiple diagnoses before the PTEN Hamartoma Tumor Syndrome (Cowden’s Syndrome) diagnosis in 2011. And, truth be told, I suspect there are still a few more coming our way. During each step of the journey I have been able to connect with medical professionals and parents in ways that leave me forever grateful. I am skilled at dealing with the insurance companies, the mail order pharmacy, and the collection agencies. I am on-line so often, printing medical explanations of benefits, or fighting for treatment courses that I know are necessary. I have become well versed in the laws surrounding Individualized Education Plans, (IEPs) and have secured necessary accommodations for an honor student battling PTSD largely from the fallout of a rare genetic disorder. 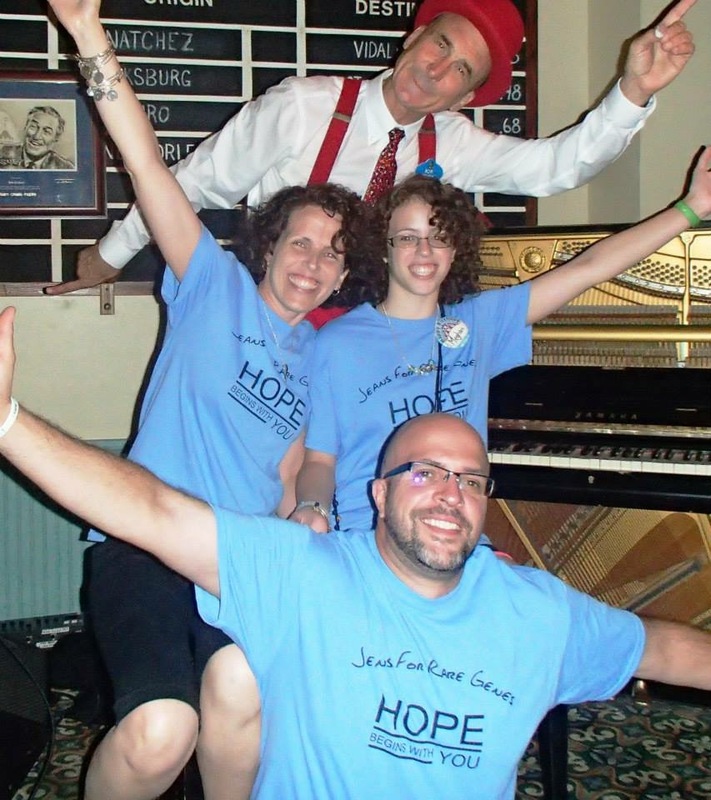 We fund raise for the PTEN Foundation, in hopes of one day soon allowing a patient powered registry that can lead us to treatment, and maybe even a cure. All of this is possible through social media and the internet. These are the same forums that allow people to think they are “in touch” without ever hearing each other speak. These are the same forums that allow teens and adults alike to think it is ok to be insufferable or mean because they don’t have to look the other person in the eye while they do it. It is these same forums that claim to bring us all together, that are causing what I fear is irreparable social damage. A generation of children who aspire to impossible ideals and feel they are not good enough, are growing up. They have the world at their fingertips. Will they have the skills to access it through human interaction? I don’t know what it is like to live anyone else’s life. Maybe there are similarities, or maybe my views are odd. I blog to give an honest account of life in this house, with these challenges, because I too have found comfort in knowing I am not alone. At least theoretically. I am always busy. Sometimes I don’t choose it, and sometimes I choose it without realizing it. I am so used to being in motion, not having a full agenda is confusing. It is also very very rare. My only speeds are “go” and “off”. 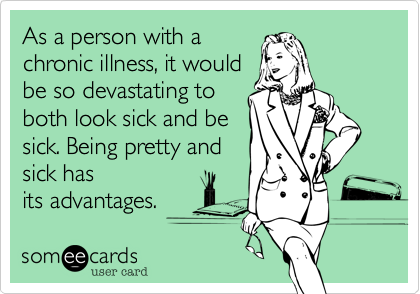 Chronic illness can easily run your life. When every ounce of strength must be used to create the illusion of normalcy, there is not much time to be “normal”. When you can not predict the health crises that exist daily, or the new ones that crop up at a moment’s notice, it is hard to make plans to do much. We are a family of 3. My child is an only child. She has all the benefits, and all the downfalls of that status. We have extended family. I have friends. Long time friends. Old friends. I know I could rely on them if it became time to wave the white flag. But they are busy too. And our time will come in a few short years when our children are off on their own. My child does not have a built-in network. My child has PTSD, and incredible anxiety. She can sometimes have an abrasive personality. But, she has more integrity and compassion in her than just about any other human I know. You can’t pick any of that up off her Instagram. Or her SnapChat. To really know her you’d have to talk to her. The old-fashioned way. That very network that has allowed me to learn so much, to do so much, and to help so much, has also caused harm. For both of us. For me, it represents the easy way out. Aside from a few support groups, I know people will tire quickly of hearing the same story over and over. So, it is easy to click “like,” post a few comments, and have at least a visual in my head of what’s going on. But, it also leaves me with feelings of inadequacy. Why can’t I get us to the beach? Why can’t I plan day trips with actual humans without fear of having to cancel? 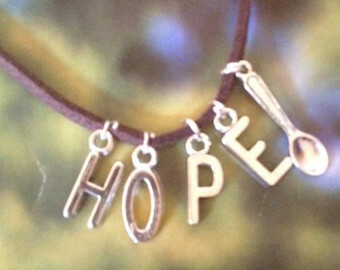 For her, it is a constant reminder of a “normal” life that she doesn’t have. Whether it’s pain, medical appointments, food allergies, or anxiety, there is an isolation inherent in this world of chronic illness. She speaks of the “Sword of Damocles” with regularity. 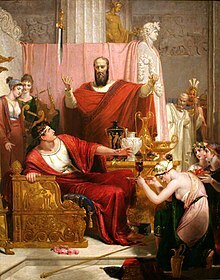 The history channel gives this explanation History Channel- Sword of Damocles (Go ahead, and click the link. It’s a worthwhile read.) This analogy explains a life hard to comprehend, and impossible to describe. 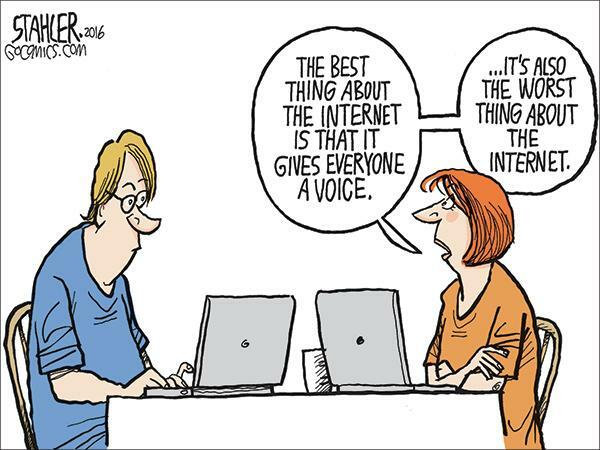 The internet probably saved us. Social media brought me to some of the smartest parents, living variations of our life. Social media altered the scope of human relations with consequences we will see for generations. The irony of it all perhaps is that this message reaches you through the double-edged sword of the internet. I’m interested in hearing your comments. With another fall season upon us, life is in full blown crazy mode. And, to be honest, we wouldn’t have it any other way. Yesterday, my 12 year old FINALLY throughly enjoyed a Halloween. It was such a thrill to watch. FINALLY, she was able to trick or treat, EAT a few treats, AND keep up with some serious walking with friends. Of course, she slept until almost 1 pm, even with the time change, and woke up unable to move her AVM knee. These are the repurcussions we expect. She is not “normal,” but when she can pretend for a while when it really counts… well that is a great success. And even as she lay still most of the day, she smiled. She sang. Joy. Fall is full of things, and so far she’s managing nicely. With a marking period to end Friday, Pupil Path tells me grades are at an all time high. Practice 4 times a week has her swim times at an all time low. And, drama twice a week is leaving hopeful anticipation as “The Wizard of Oz” is soon to be cast. She is working with me to plan our second fund raiser in February. 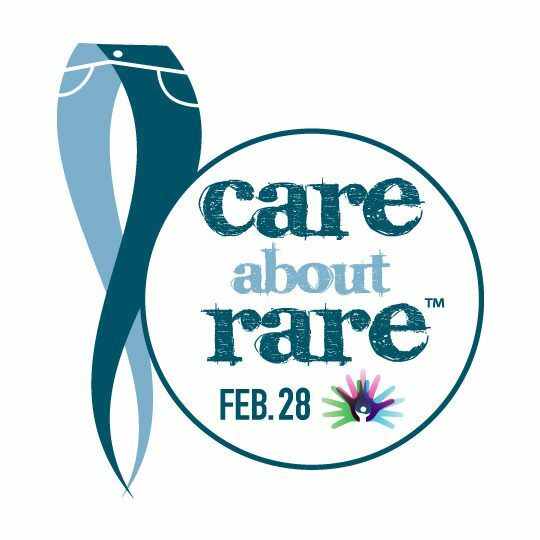 We chose a date close to World Rare Disease Day, with the continued desire, and intention to bring awareness to our rare disease, and over 7,000 rare diseases worldwide that affect 10% of the world’s population. We are acutely aware that to be heard, we need to join collective voices. Individually we matter little to most of the healthcare system, overwhelmed, uneqipped to diagnose and treat us. Together is the only way we have a chance. Last year we raised over $12,000 and donated it to the PTEN Foundation (www.PTENfoundation.org) and the Global Genes Project (www.GlobalGenes.org). This year we hope to exceed $20,000 in donations. We have brought in Bob Jackson, a performer from Walt Disney World. He will be flying up to entertain our guests. Our whole family LOVES Bob, but Meghan especially will not hear of celebrating a birthday until Bob sings to her. We’ve spent her last 8 birthdays at Disney. Here is a youtube video that is a great indicator of the FUN time Bob brings! We have lined up sound with Partners in Sound, and we have Balloon Charlie returning to also help entertain the children. We have established a children’s menu in hopes that families can enjoy the afternoon out together. There will be raffles and lots of laughing. There will be comfortable JEANS and good friends. 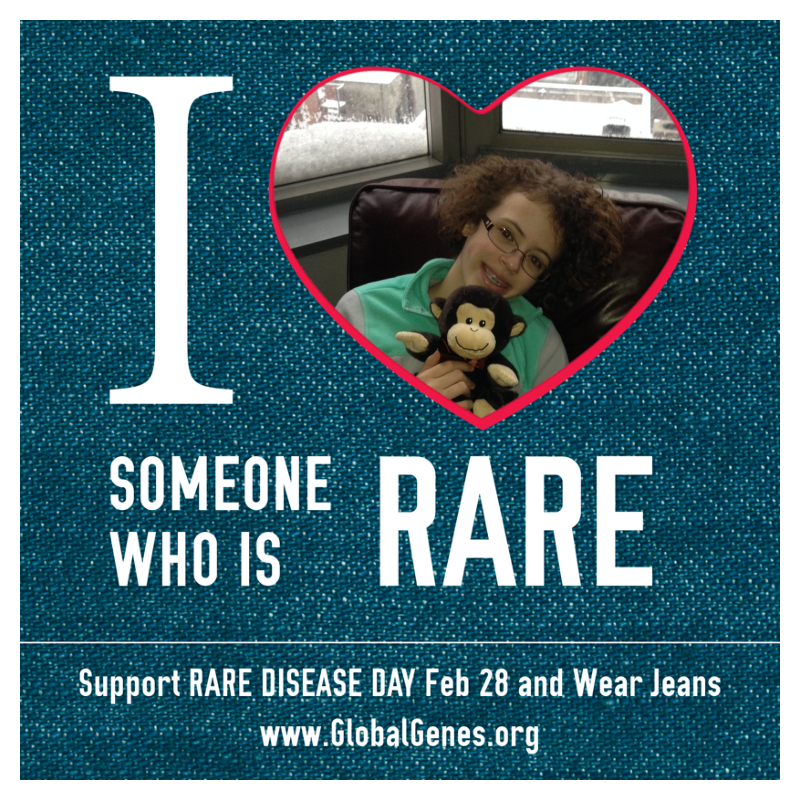 We are setting up a facebook group called Jeans for Rare Genes 2016 Staten Island, and we encourage you to join. Meghan is living life as a 12 year old who just happens to have had 15 surgeries. She is a 12 year old who just happens to have a Rare Disease. She is a 12 year old who realizes that as challenging as life is, so many others suffer worse. She is my hero. She is MY role model. Together we will make Jeans for Rare Genes a thrilling success. Hope to see you there! I don’t actually fit the “stereotype” of a middle child, as I was a younger sibling to my sister, (three years older) for 15 years, before my little sister and brother came along a few months apart. On the other hand, this journey with this “invisible illness” we call “Cowden’s Syndrome” isn’t quite as smooth. It has to work, but right now it’s the “typical” middle child. It’s having a tough time fitting in where it belongs. Actually it is definitively trying to take over, but either getting ignored, or getting too much attention for all the wrong things. In February of 2014 there was the complete removal of her thyroid. In May of 2014 there was a week in the hospital from complications from the medicine that was controlling the AVM. In November of 2014, almost on schedule, the AVM bled and required emergency surgery. In February 2015 I addressed another vein gone awry in my leg. In May 2015 there was the arthroscopy for the AVM knee to quartarize some bleeding. In August, on the 25th, there will be her second-hand surgery in two years to try to stay ahead of the vascular malformations now forming in her palms. That was an unintended result of Monday’s visit to the hand surgeon. There are a list of appointments to make, and bills to settle, and I seem to be doing nothing more than surviving. More blood tomorrow. An Abdominal ultrasound Friday. The summer is not for carefree adventures. The summer is for doctors. I hate that. But, its true. And as we met with the oral surgeon today who perused her multiple page medical history, his cavalier remark, “She looks good,” should have pleased me. But, if I may be frank, it pissed me off. Not because she doesn’t look good. She’s stunning, and tall and polite and well-mannered, and has a beautiful smile. But that is NOT the point. The point is he never mentioned anything about the medical history, and in our world, being validated matters. Someone needs to say its unusual (read unfair) for an (almost) 12-year-old to be discussing the removal of her wisdom teeth. And while this may have nothing to do with Cowden’s (although I’ve come to know EVERYTHING unusual has SOMETHING to do with Cowden’s,) it is still just grossly unfair. More unfair is that this is ALREADY her second stint in the chair of an oral surgeon, as a mass was removed from her gums some 5 years ago. My kid who still ices her knee, and needs to walk a lap or two during swim practice, but still makes practice. That kid will spend a week in a wheelchair at Disney, as she is not to walk more than about 1/2 mile consecutively. The child who still hasn’t gotten clearance from her last knee surgery. 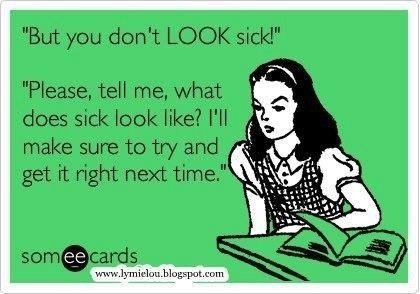 Clearly, she doesn’t “look” sick, but the stares and judgment are inevitable. And to some extent I get it. 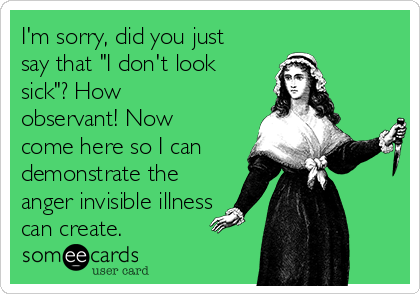 Invisible illness is hard to understand. It is during this week I feel most “stuck in the middle.” I am so grateful the accessibility issues are limited. I do not fit in with the parents of wheelchair bound children. Although, it is a necessary tool to allow us a much-needed vacation. But, what is not limited are the “invisible” elements of her condition. The chronic surgeries, the doctor visits, the traffic, the blood work, the scans, the inability to just “go”; to the museum, the beach, the park, or anywhere because it hurts to walk too long, the isolation from friends who have no limitations, the poking, the anxiety – well, they never ever go away. We’ve learned not to talk about them much. But, they are always there. Hers and mine. She learns to appreciate what she can do, and acknowledge what she can’t. Begrudgingly. My kid who holds it together through all things, and has grit and determination I marvel at, will act in her summer production at school. She learns to use the anxiety as a tool. She masters her emotions. She is the boss of her body. She amazes me. And on September 18th when she gets her bottom two wisdom teeth removed, the course of action will be no different. They will never know the powerhouse of a young lady that just left their chair. Until she comes back for the other two a few months later. It is a day of raising awareness across the globe about the 7,000 rare diseases that plague 1 in 10 people. Our fundraiser has ended for the year. Our checks have been sent. All that’s left for tomorrow is our denim ribbons and our shirts. This day is right up Meghan’s alley. Meghan, whose entire platform has become raising funds and awareness, relishes a day set aside for just that. Although some days I suspect it would be easier to be an advocate, rather than a patient AND advocate, I suspect am sure that we are more effective advocates BECAUSE we are patients too. I get that not all diseases, ailments, or medical issues are “RARE.” I also fully understand that that doesn’t make one more important than the other. 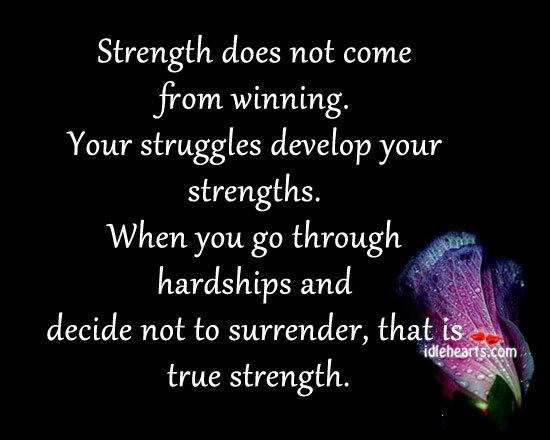 It’s just that when you have a chronic illness, life is really challenging. When you have a chronic illness BECAUSE of a RARE disease, that really has NO treatment, and definitely NO cure, some days the hill seems insurmountable. I texted my husband yesterday afternoon to let him know I was going grocery shopping. He told me I was nuts. A week post-op from vascular surgery that put 25 incisions in my right leg, he might have been right. Except he didn’t argue. Timing would not allow him to go. Grocery shopping in my house is an endeavor. 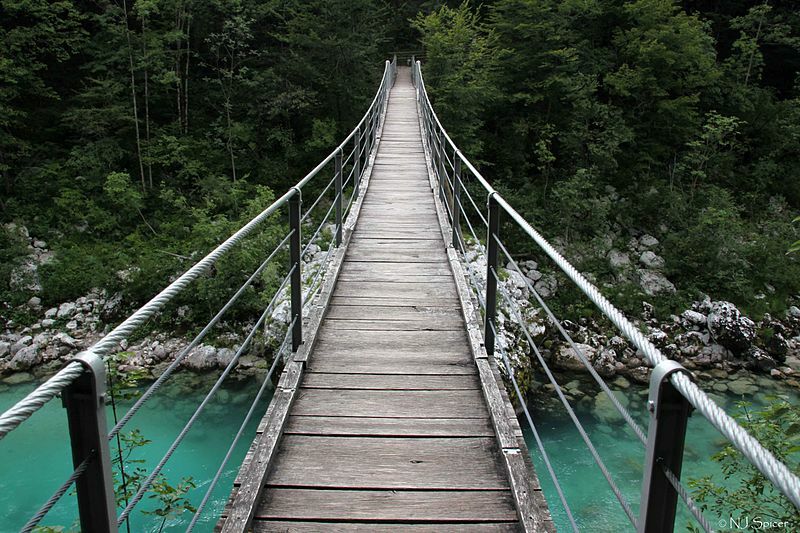 I cross a bridge, and hit not one, but two stores – miles apart before returning home after about a 4 hour round trip. It’s one of the few things easier in the winter – as I don’t have to pack ice! Why such a journey? Meghan. Among other things I have learned from my daughter, she has inadvertently schooled her parents on the value of nutrition. Meghan has had food “issues” since birth. Slowly we have played and peeled away and adjusted her diet to be free of Gluten, Casein, and Soy, as well as most dyes and preservatives, and highly acidic foods. She takes digestive enzymes with every meal, and a host of nutritional supplements. She went from grossly behind in speech/ language to miles ahead. She surpassed extensive sensory issues. I don’t cook. Ever. But, I shop. And it’s my job to make sure the tools are in place to whip up tasty meals for Meghan, and all of us. My husband never disappoints. He is creative, tasty, almost passionate about Meghan having a culinary experience she will enjoy. He is fantastic. I shop at Wegmans. And at Whole Foods. Most things Meghan eats are organic, and by default a lot of ours is too. My grocery bill is usually about half a mortgage payment every 3 weeks by the time I feed the dogs too. It is the sole reason we don’t settle all out debt. And it is worth every penny. Nutrition is without a doubt the best investment I have made into the health of my child. 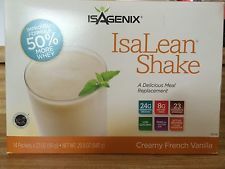 The game changer was the addition of a nutritional cleansing program I have come to trust into her diet. Felix has been using it for almost three years. Meghan and I for about 18 months. Felix needed to lose weight. But almost as an after effect, after losing 50 pounds, he noticed he felt great. I cautiously introduced the product to Meghan in slow, low doses. Once I was clear she had no reaction, I went all in. For well over a year now she has had a protein shake for breakfast every morning, and since starting school she takes a meal bar for lunch on school days. Over 40 grams of healthy, well-digested protein a day, and this child has done nothing but grow! Growth spurt? Maybe. But the hair, the skin, the nails, the teeth. She glows of good health. She missed her shake for 2 days a month ago. She had a tough swim and felt awful. Coincidence? Maybe. But she’s not even taking chances any more. In my house we have a protein shake every morning, and Meghan has some organic, home-made waffles too. We don’t just trust any protein shake. Ours is high in whey protein from “happy cows” in New Zealand. And my girl who can have no dairy at all without severe pain – tolerates these like nothing. Leaves a mom to wonder- maybe it’s not a “dairy” allergy, as much as a “what’s fed to the cows” allergy? I could debate processed vs. natural vs. organic all day. What I have here is results. When you are fighting a rare disease, you need to have the best food in you as possible so you can battle like a champion. Meghan got out of swim practice tonight. She never gets out of the pool. Her coaches know that. I know that. She knows. All of it. Whether I say it or not. She misses nothing the doctors say, and despite my wishes they ALL talk right in front of her. She has earned the right to sit out. Her coaches know how hard she works. She waited for starts – to get a few in before Sunday’s Silver Championship meet. On the way to the car she told me she wasn’t sure the knee would hold till May. I am still waiting for a call back from the orthopedist from last week. Apparently her notes are being typed. He can’t possibly speak to her case without them. He saw 65 patients the day we were there. The knee is swollen. We will try ice. Hopefully that’s it. That’s kind of how the conversation went. Truth is, neither of us know. So we will press on. We have the main plan – the one that lasts till May. And we have the back up. 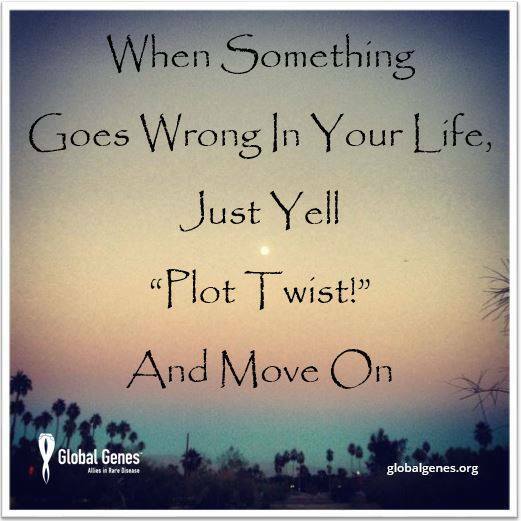 The one where we just yell “plot twist!” and go with whatever happens. Why did I go grocery shopping last night? For Meghan. For her food. And so she sees me press on. Despite being hurt. Because if I don’t press on through tough times, how can I ask the same of her? My Mom may not have a “rare disease,” but I learned stubbornness, stamina and work ethic from her. Rare Disease Day 2015. It’s not so much about “celebrating” as it is about advocacy and awareness. Because the under diagnosed, the underfunded, and the often ignored – matter. Very much. Global Genes hit this one spot on! It’s been a while since I’ve written. If I have my way I’m about to get so focused that you’ll get tired of hearing from me. Life has become a bit overwhelming. 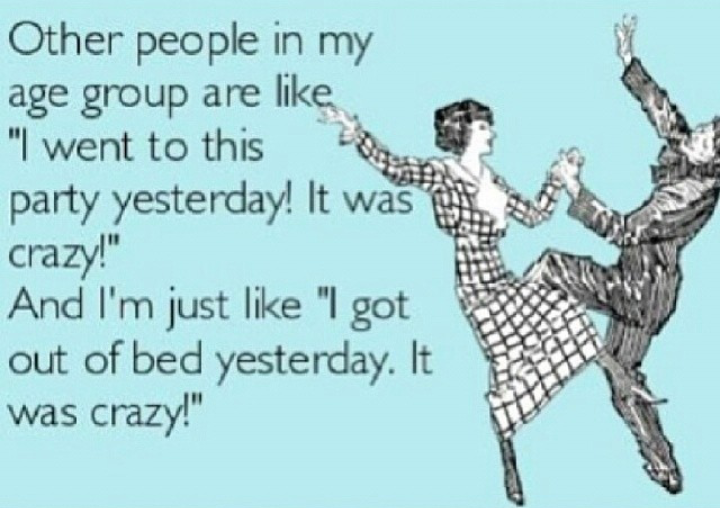 And some days all of this, this whole chronic illness thing, is just too much to handle. There are days the path looks like this. But that is the very mindset that can find us in a heap of trouble. So we are trying to work on shifting our focus. Instead of panicking when the bottom feels like it’s falling out, we are working on reinforcing the structure. 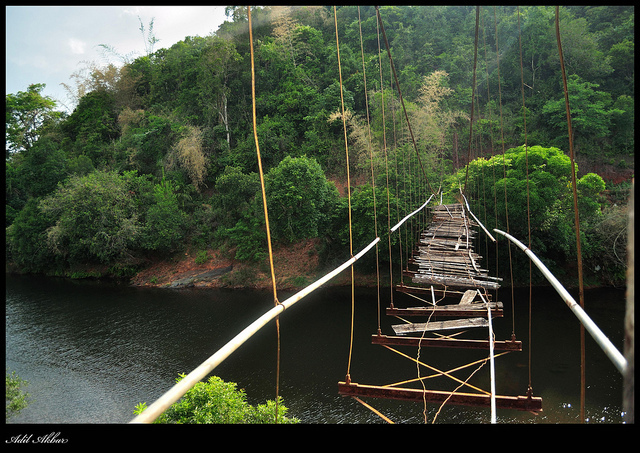 We all need a bridge, a support system of sorts. With two members of the house who are the 1 in 200,000 unique that comes with having a RARE Disease like Cowden’s Syndrome, it’s so easy to let the illness try to creep into your identity. I don’t talk too much about me. Mostly because as any Mom, my needs are second to those of my girl. But, I too get overwhelmed. And when I feel like Cowden’s is trying to choke me out – it’s time to pause and reclaim. I am more than the paperwork and medical records. I am more than the bills and prescriptions. I am more than the scheduling and the appointments. I am more than the mastectomy scars. I am more than the synthetic thyroid hormone. I like music. I like reading John Grisham. I enjoy Law and Order. I like to laugh. I CAN’T get by without my Isagenix, and my Ionix. I appreciate photography, and I really, really like to sleep. And with each piece of my identity, the pieces of my foundation get stronger. And as I get my foundation in place. As my stones are strategically placed – so they can be stepping stones along the way if needed, I can work on helping Meghan build her bridge. I figure once I have it together enough that I can catch her if she falls… she’s free to establish her own pace, and find her own way. We will forever do outreach work. We will forever share our story. We will forever create fund-raising opportunities for research. That will be part of our lives. Cowden’s Syndrome will be part of our lives. But it will not BE our lives. My daughter has seen more in 10 and a half years than most adults see in a life time. She has been medically poked, prodded, and cut. She has been in and out of hospitals. She has seen doctors hired and fired. She has been listened to and she has been ignored. She has had arteries ablated, and a body parts removed. She has vomited pure bile from a stomach torn apart from pain medicine. And she has pushed each day through that pain. She tries to be like the other fifth graders, but she struggles. She struggles to be understood and to fit in. 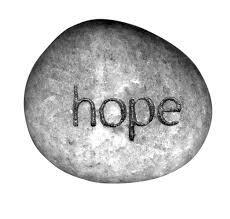 But, from my stones, my own developing identity, I can see her clearly. Perhaps more clearly than she sees herself some days. I don’t profess to know all things. She’s a bright preteen. There are things I’ll never know, and that in and of itself is OK, and normal, and even healthy. What I see when I look at Meghan is not Cowden’s Syndrome. I see a beautiful smile. I see a kind heart. I see compassion. I see love. I see competitiveness. I see a swimmer. I see a singer. I see a reader. I see someone who loves to play hard, and relax just as hard. I see raw determination. I see high standards. I see someone, a young woman who makes me proud to be her mom. This summer we are going to work on building. I want to be able to provide her stepping-stones. And then I want to help her build her bridge, with a healthy mix of guidance and independence. I want her to see she has Cowden’s Syndrome, but it does not have her. It is an inconvenient part of our lives – but not our entire lives. And we are going to write it down. It sounds so silly to think that we have to write down having time for fun, but we do – for now. Maybe one day it will become so automatic that life’s adventures will become common, and our medical world will fit in the empty spaces. It’s not going to happen all at once. There will be days we have to remind each other. But, we will get there. And along the way we will slowly build the team of medical professionals who look at us as people, and keep our best interests at the forefront of their practice. Because as we become empowered, we will be rid of the others. Positive influences only. We deserve that. She made swim practice tonight. No small feat. The pain – evident, but managed. While we were in the hospital last week, a good friend, who is chronically ill herself, sent Meghan a very interesting article. It was about “The Spoon Theory,” and explained chronic illness from the perspective of one who lives it every day. Meghan being incredibly literate, and a master at figurative language, picked up the analogies quite quickly, and while the author wrote about lupus, a disorder Meghan does NOT have, she found the text and related analogies very meaningful. Our dialogue this week has already begun to include questions about how many “spoons” she has today. As someone who lives with my own share of issues, but none as severe as my daughter, this has opened up communication in a fantastic way. The author has copyrighted the story, so I have permission only to link you to it, but I encourage you to give it a read. And thank you my dear friend for sharing. Thank you.